Thanks for the recaps! About not getting confirmation that the sonic fence was deactivated, there is an audible powering down noise immediately after Zoe's request. Kind of hard to hear over the waves crashing though. Also for what it's worth I noticed at 38:44 of the ABC online streaming episode the whispers occur briefly just as Jack recognizes Locke in the operating room. Yeah, there was a sound, but that was added in post and does not discount the other points in my opinion. I had pointed out myself that the Jin/Sun reunion was very undramatic and lowkey. Then add in what happens in the very next episode and it feels even worse! 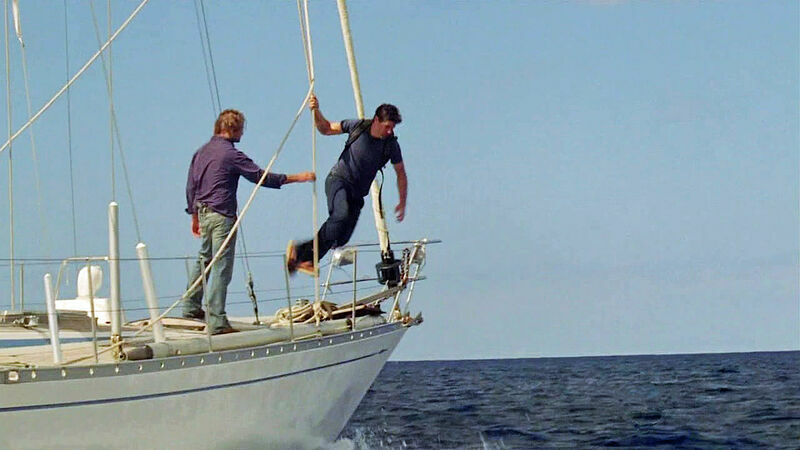 jack proves to sawyer that he can follow orders, and goes a step beyond by jumping off the boat with the same decisiveness that sawyer showed when he jumped out of the helicopter three years earlier. Jack had jumped off that boat, because he realized that leaving the island would be a personal mistake for him. 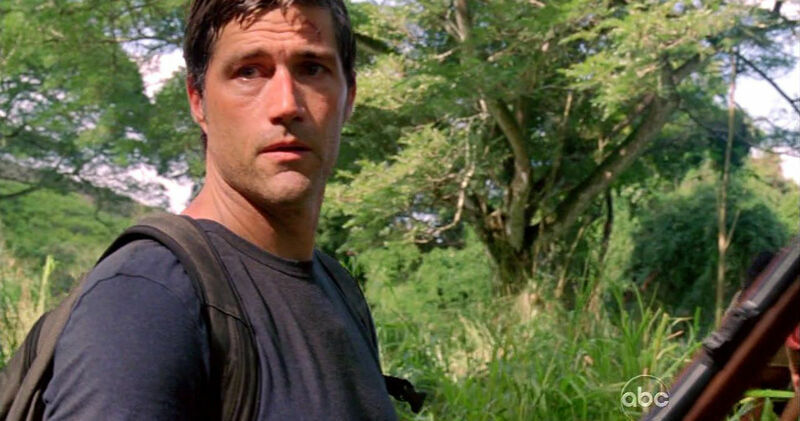 Sawyer jumped off the copter in S4 in order to escape the possibility of a relationship with Kate.